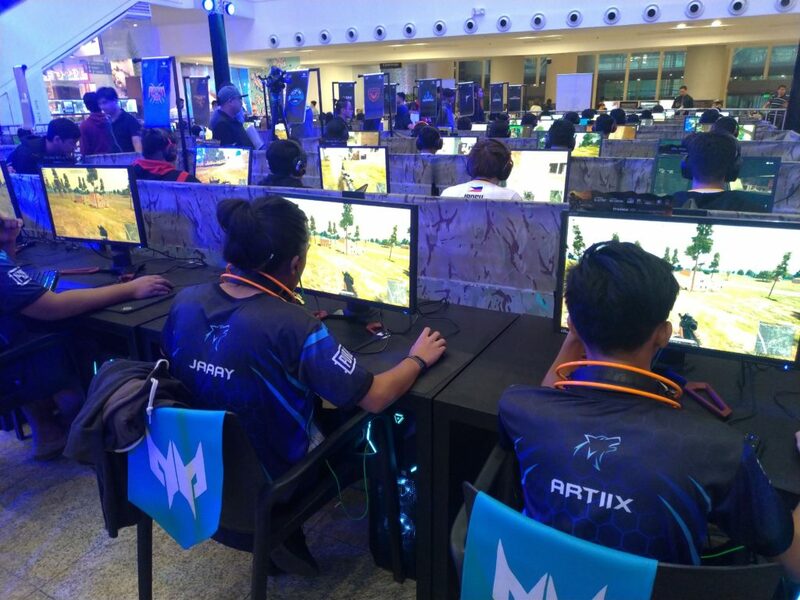 Predator League is now one of the biggest eSports tournaments worldwide with the addition of PUBG. 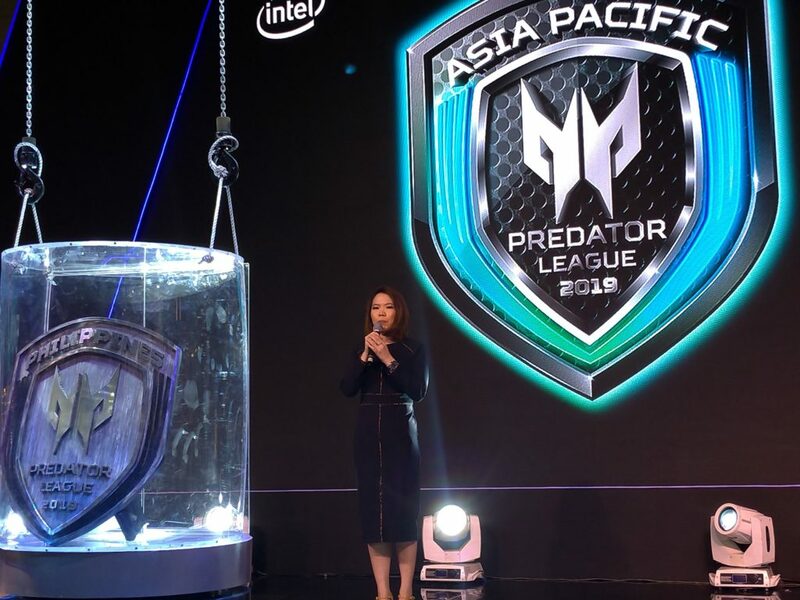 The best of the best teams from participating countries will battle in Thailand this February 15 – 17, 2019 to bring home the Predator Shield and for a chance to get a slice of the USD 400,000 (approx. 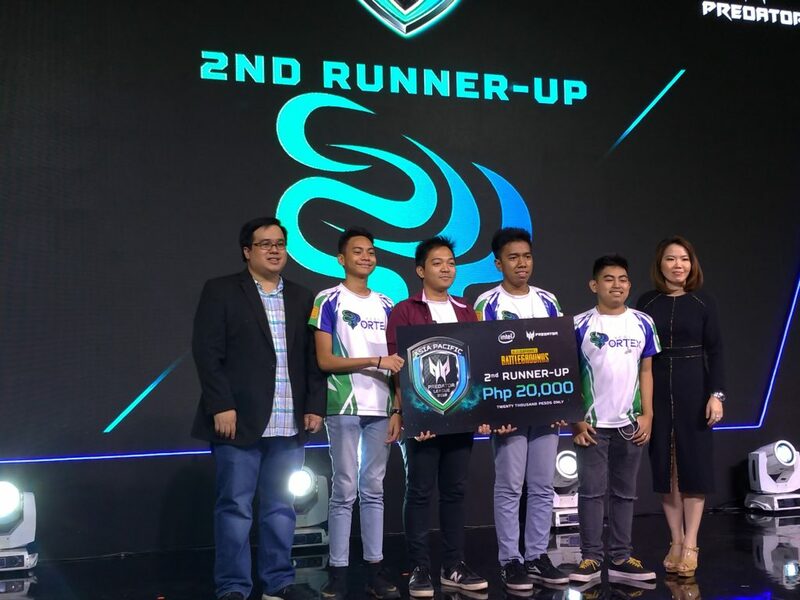 PHP 20,992,000) Prize Pool. 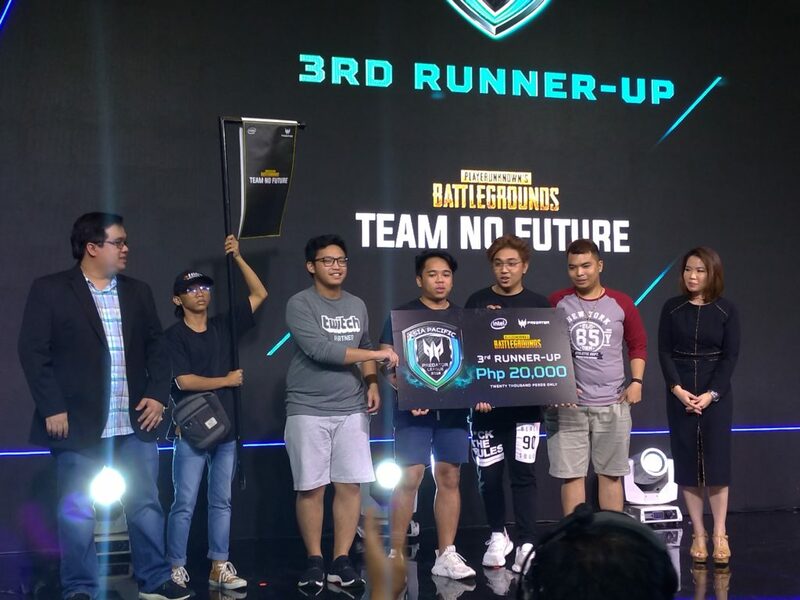 Last January 27 at Glorietta Activity Center, the 2nd and final day of the Predator League 2019 PUBG Philippine Finals; ARKANGEL bested the other Top Teams from all over the Philippines and brought home PHP 120,000 Cash. 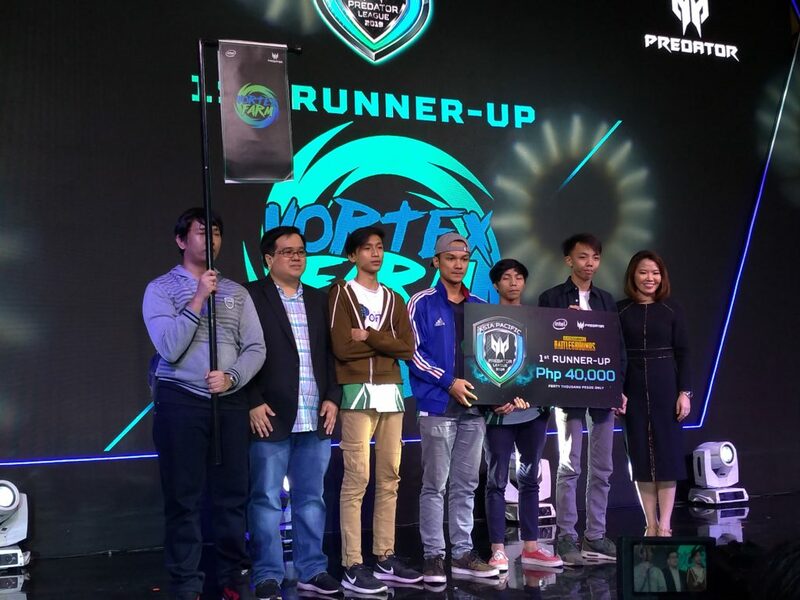 Furthermore, they will represent the country in Thailand for the Predator League Finals 2019. During the competition Ms. Sue Ong-Lim, ACER Philippines Inc. 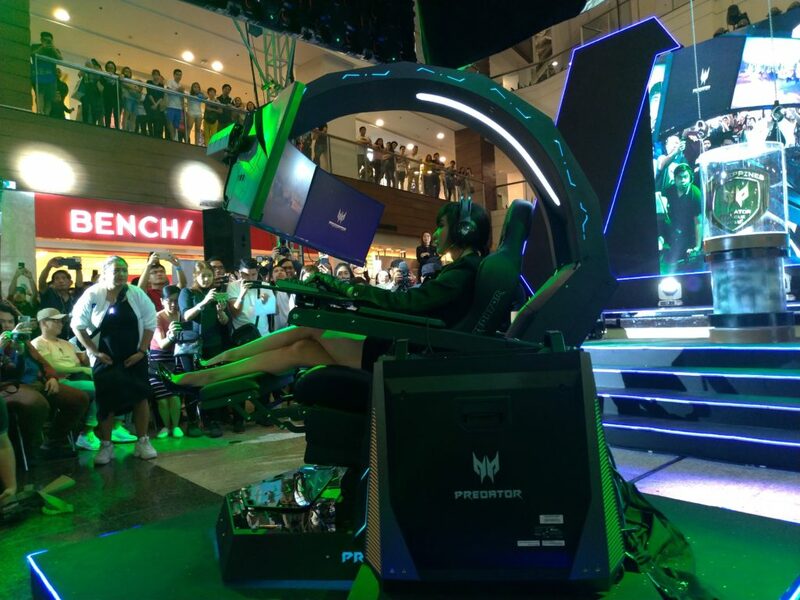 Sales & Marketing Director reiterates ACER Predator’s commitment to the gaming industry in the Philippines. Aside from the Laptops, Desktops, Gaming Peripherals, and Merchandise. 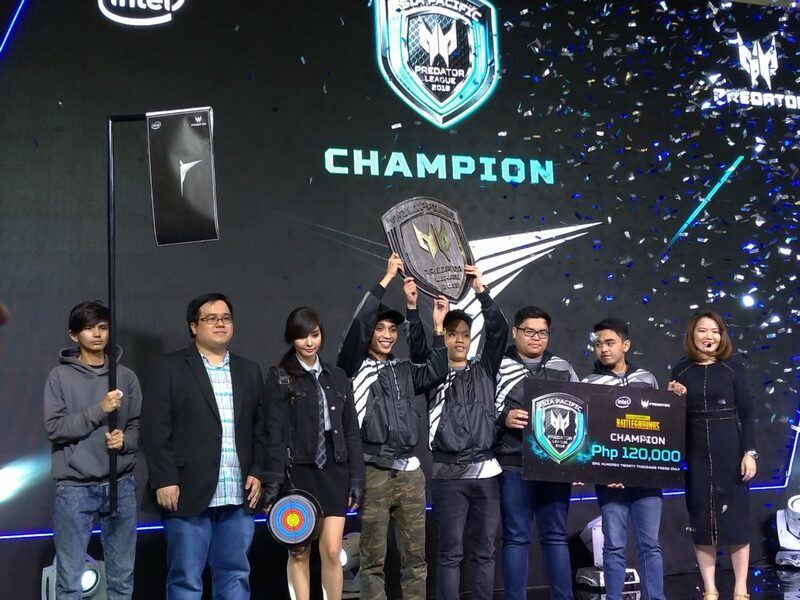 ACER Predator showcased the Philippine’s 1st Majestic Predator Thronos. 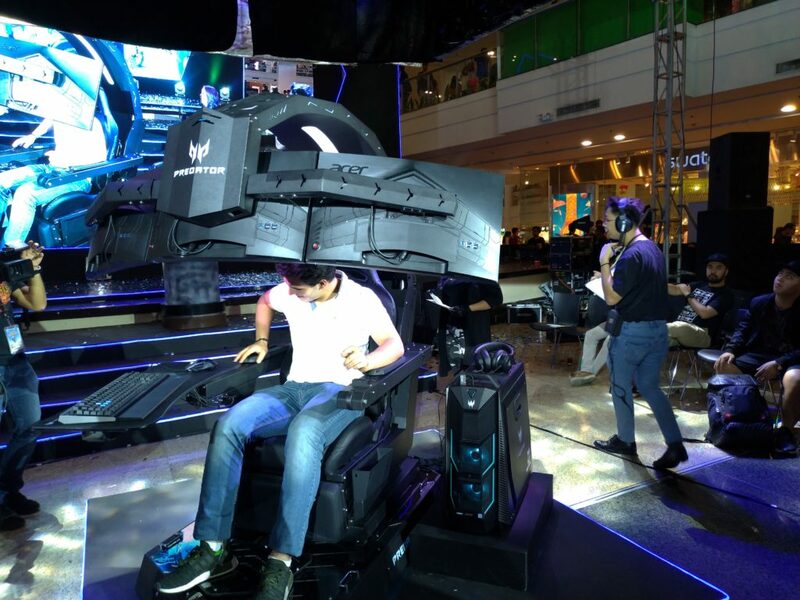 This Ultimate Gaming Chair brings gaming immersion to the next level which highlights not only its Motorized Cockpit for adjusting your screen but it also vibrates in synchronization with the sound games produces. The Predator Thronos is customizable depending on the gamer’s preference and is now available for Pre-order with the SRP Starting at PHP 699,999. If you want to experience what Predator Thronos offers, it will be on display in the very first Predator Concept Store in SM North.